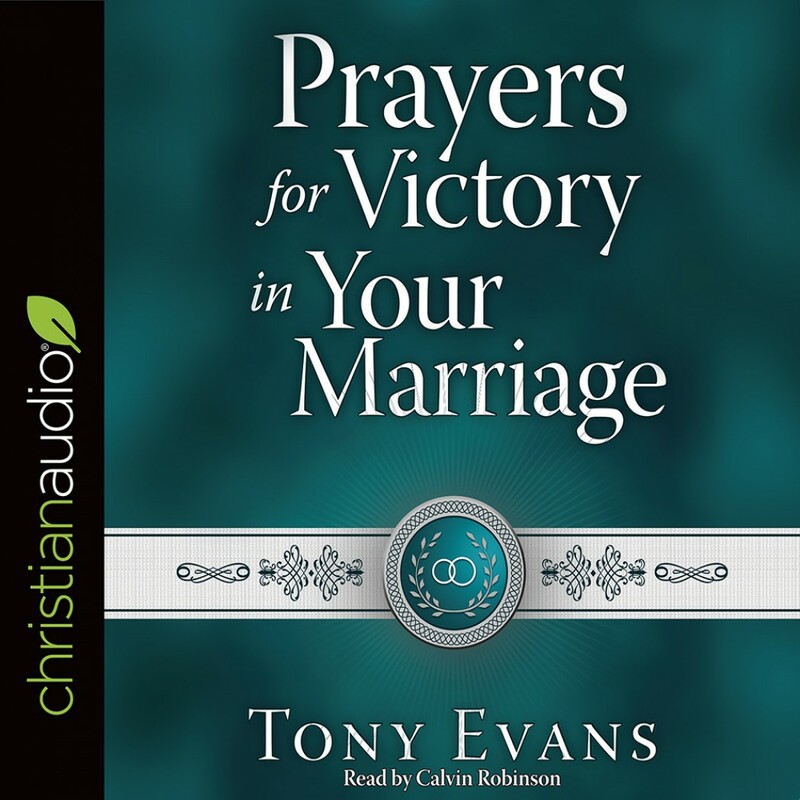 Prayers for Victory in Your Marriage | Tony Evans | Audiobook Download - Christian audiobooks. Try us free. What issues do you struggle with in your marriage? Do you find it difficult to show love when you feel your needs aren’t being met? Do you desire God’s blessing and extra encouragement for the hard days? As a believer in Christ’s victory on the cross, you are not left defenseless against the enemy who seeks to destroy your union. You have authority, and it’s time to draw on the power of God to strengthen your relationship with your spouse. Covering topics such as communication, conflict, and healing, this collection of spiritual warfare prayers from Dr. Tony Evans will revive your prayer life and help you put on the armor of God for every issue you and your spouse face. Let Christ reign victorious in your home!